Joining is easy. Do it online with PayPal or send in a check or money order (we even take cash!). 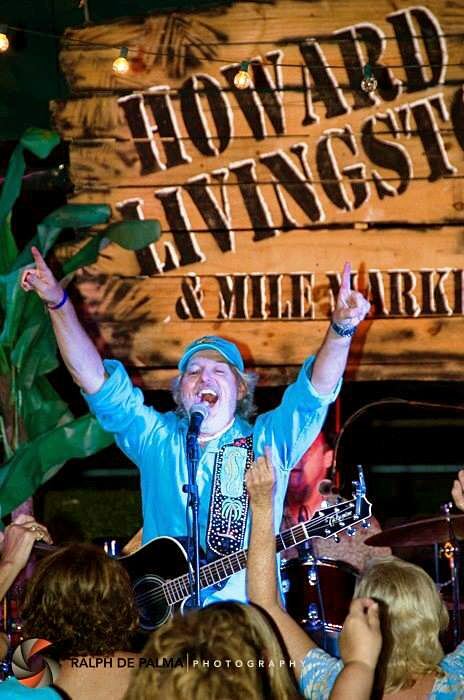 Complete the application and you're on your way to Livin' on Key West Time! 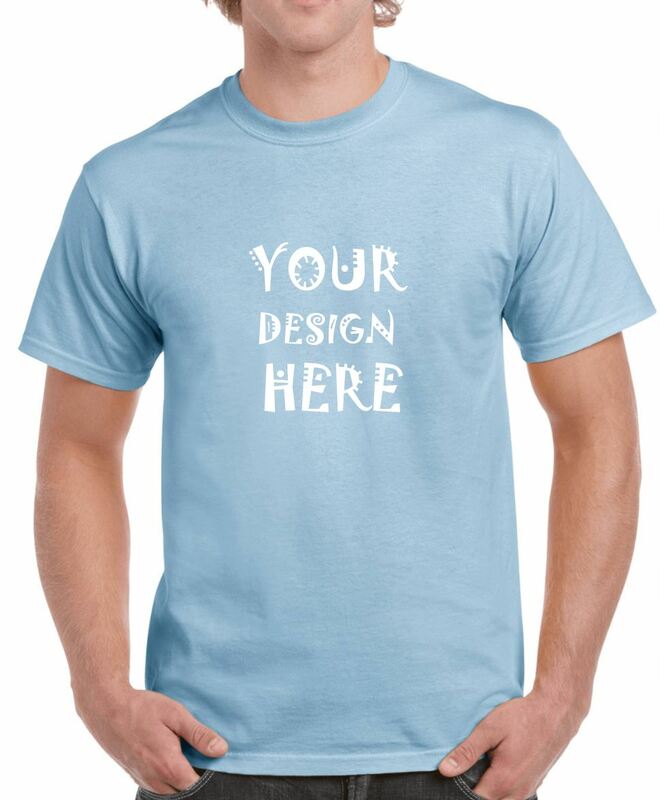 Purchase Castaways shirts, hats, koozies, cups, dog bowls and more! If you aren't in the area and wish to buy club merchandise, you can place an online order via our Square Marketplace. If you are a "local," we always have merchandise at our monthly Jump Ups and at most of Howard's shows. 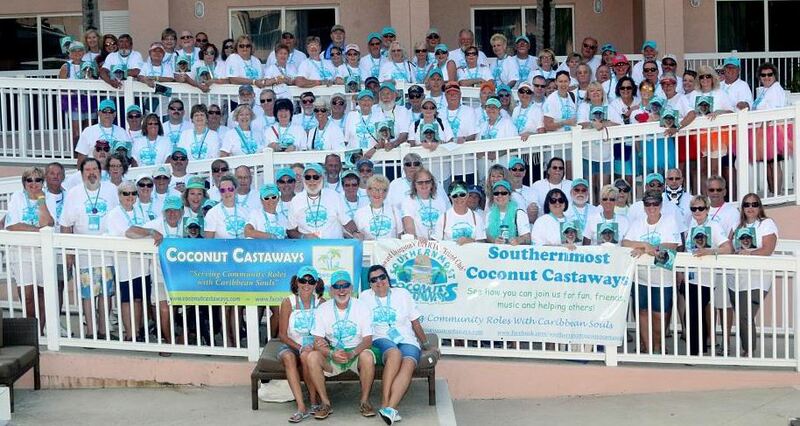 The Castaways are big on giving back; each of our monthly Jump Ups benefits a local non-profit. But our primary charity, beneficiary of our annual week-long Meet Me in The Keys event, is KOA Care Camps for kids with cancer. Get up-to-date on all things Castaways. The April 2019 edition of CoCoNOTES is out now! 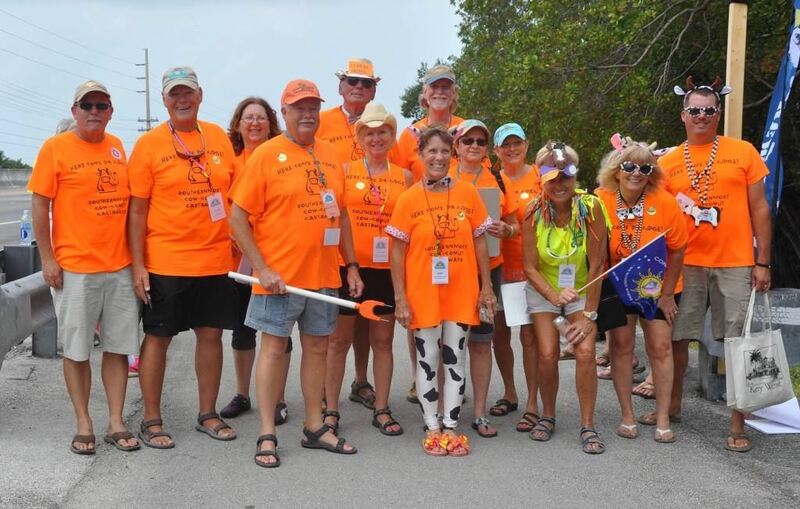 The Southernmost Coconut Castaways enjoy music, sun and fun, but we also enjoy doing our part to Serve Community Roles with Caribbean souls. Take a look at the generous donation of time, talent and money given by Club members to local events and charities. 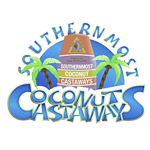 Would you like more information about the Southernmost Coconut Castaways? Are you looking for volunteers for your upcoming event? Would you like to volunteer for an event? Want to get involved by attending board meetings or serving on one of the committees? We'd love to have you join us! Log in to access the Members Only pages.